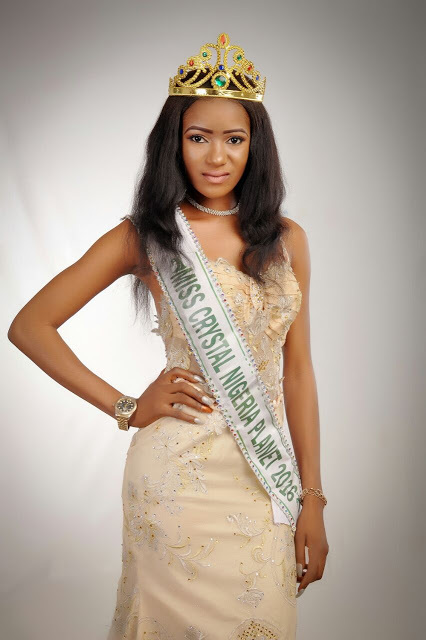 Reigning Miss Crystal Nigeria Planet,Queen precious Daniel releases first official shoot. The reigning Miss crystal Nigeria planet 2016, Queen Precious Daniel has released her first official photo shoots. The Beauty Queen started Modeling in 2011 with commercial Photo shoots and runways. 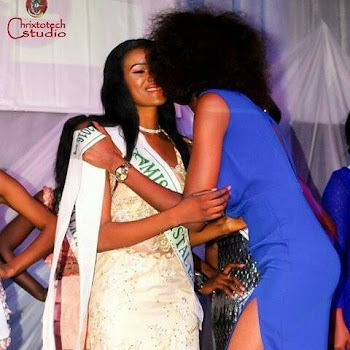 Miss Precious Daniel hit the headlines when she won the Miss crystal Nigeria planet on the 30th July in a highly competitive models show held in Port Harcourt. Her body language is a virtual element of communication through brand that cherish beauty.The soft spoken stylish beauty Queen has passion for modeling,Children, reading and meeting people. With her emergence as Miss crystal Nigeria planet ,she is open for more modeling opportunities and high profile runway projects. Have you read it? : Finest Queen In Nigeria?? Check out New stunning photos of Miss Tourism Ogun Nigeria 2016. Finest Queen In Nigeria?? Check out New stunning photos of Miss Tourism Ogun Nigeria 2016.